Let It Play, LLC, in association with the Oklahoma Film + Music Office (OF+MO), is pleased to announce the completion of principal photography on the feature film “The Recovery” in Oklahoma. The production was based in Tulsa with filming in the city and surrounding regions. “The Recovery” tells the story of a woman who finds herself in a hospital room with no recollection of who she is. But as her memories begin to return, she is confronted with a reality that far surpasses her imagination. Marking the first feature film in Oklahoma for the Let It Play production team, comprised of Alex A. Ginzburg and Tony Lee, “The Recovery” is utilizing the Oklahoma Film Enhancement Rebate Program administered by OF+MO. “The generous incentive program coupled with a roster of experienced and capable crew made the decision to film in Oklahoma easy because it made both financial and operational sense,” said Ginzburg. 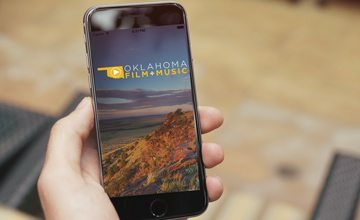 Created in 1979, The Oklahoma Film + Music Office strives to share all that Oklahoma has to offer by welcoming filmmakers and music professionals to the state and by creating a network of support to develop Oklahoma’s film and music industries. 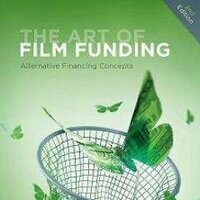 For more information about the Oklahoma Film Enhancement Rebate Program or the Oklahoma Film + Music Office please visit www.okfilmmusic.org.